Euclid | Green light to build NISP instrument! 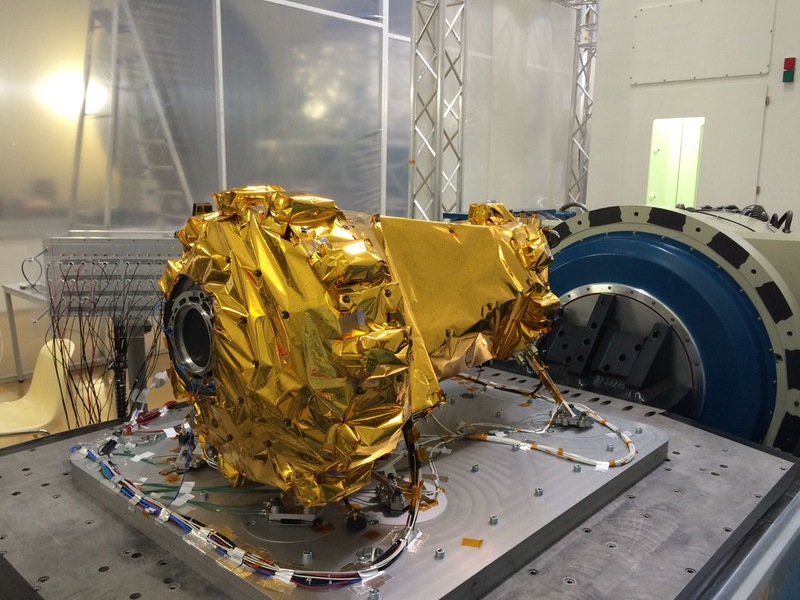 Home> CNES projects library> Euclid> News and events> Green light to build NISP instrument! This major review concludes a series of inspections which concerned all the sub-systems of the instrument. The review board committee, chaired by CNES and ESA, gave its green light for building the NISP flight model. Delivery is scheduled for the second half of 2018.